All of us at mySociety love the fact that there are so many interesting new civic and democratic websites and apps springing up across the whole world. And we’re really keen to do what we can to help lower the barriers for people trying to build successful sites, to help citizens everywhere. 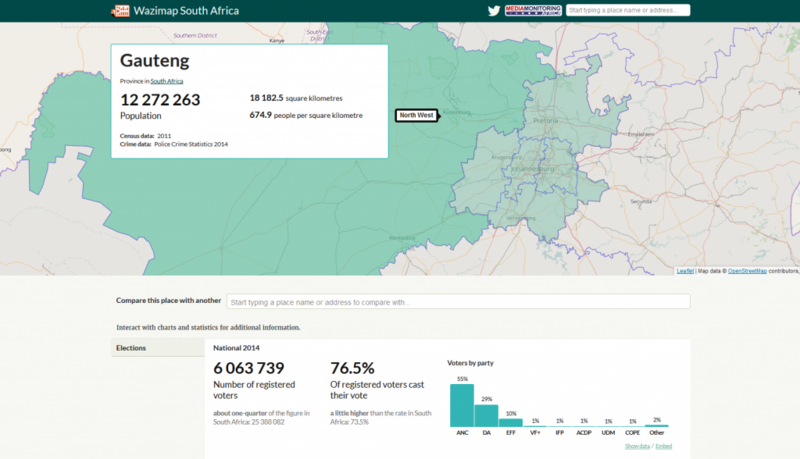 Today mySociety is unveiling MapIt Global, a new Component designed to eliminate one common, time-consuming task that civic software hackers everwhere have to struggle with: the task of identifying which political or administrative areas cover which parts of the planet. As a general user this sort of thing might seem a bit obscure, but you’ve probably indirectly used such a service many times. 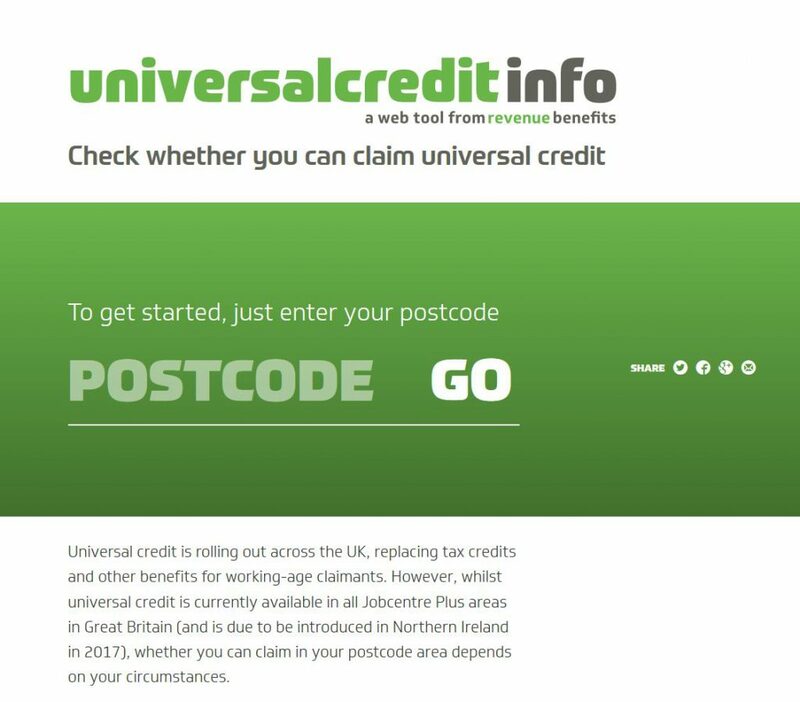 So, for example, if you use our WriteToThem.com to write to a politician, you type in your postcode and the site will tell you who your politicians are. 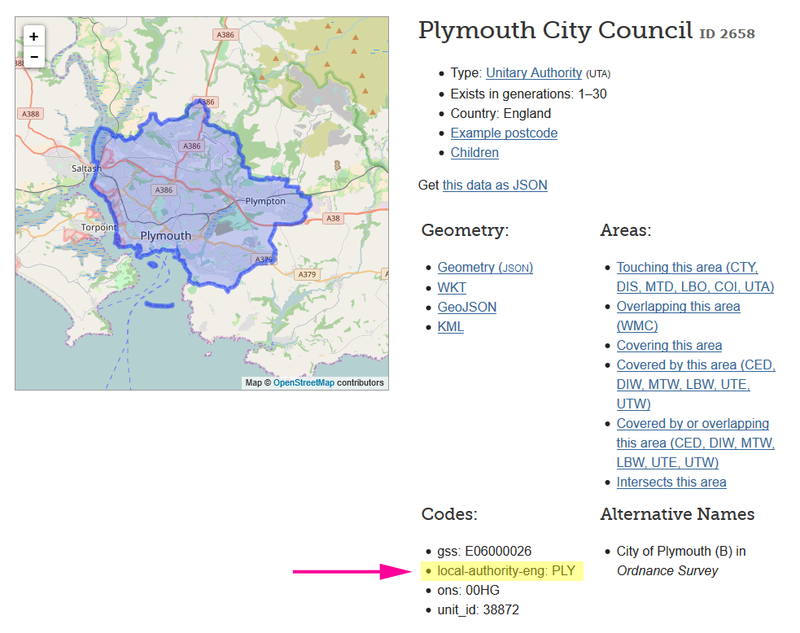 But this website can only do this because it knows that your postcode is located inside a particular council, or constituency or region. 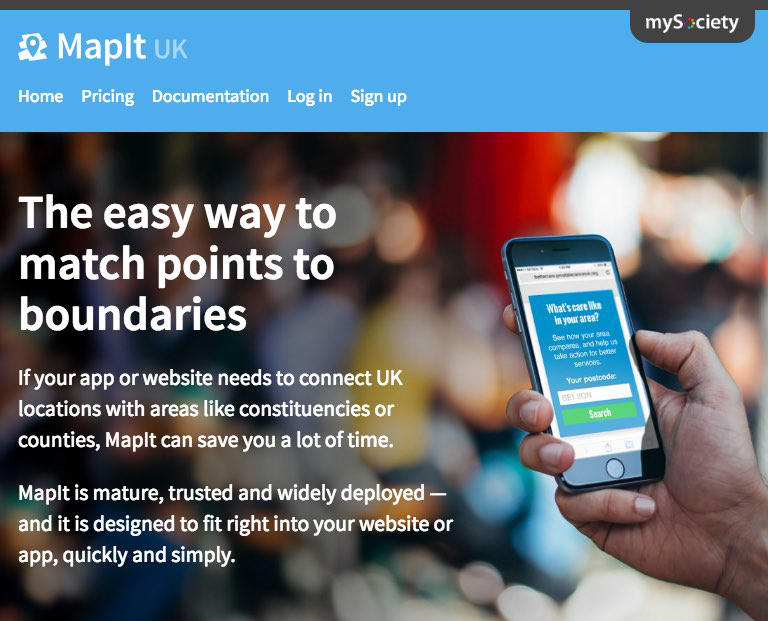 Today, with the launch of MapIt Global , we are opening up a boundaries lookup service that works across the whole world. So now you can lookup a random point in Russia or Haiti or South Africa and find out about the administrative boundaries that surround it. And you can browse and inspect the shapes of administrative areas large and small, and perform sophisticated lookups like “Which areas does this one border with?”. And all this data is available both through an easy to use API, and a nice user interface. We hope that MapIt Global will be used by coders and citizens worldwide to help them in ways we can’t even imagine yet. Our own immediate use case is to use it to make installations of the FixMyStreet Platform much easier. 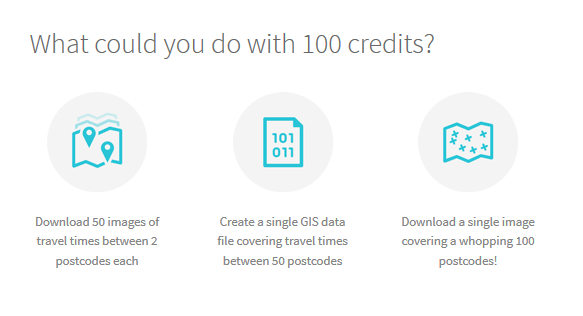 We’re able to offer this service only because of the fantastic data made available by the amazing OpenStreetMap volunteer community, who are constantly labouring to make an ever-improving map of the whole world. You guys are amazing, and I hope that you find MapIt Global to be useful to your own projects. The developers who made it possible were Mark Longair, Matthew Somerville and designer Jedidiah Broadbent. And, of course, we’re also only able to do this because the Omidyar Network is supporting our efforts to help people around the world. 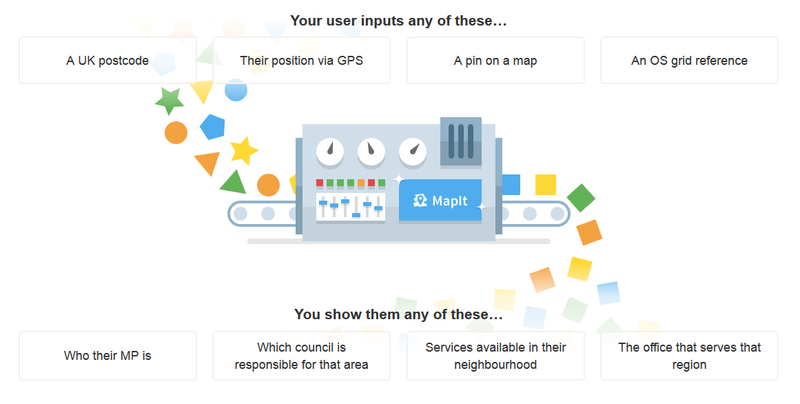 For the last few years we’ve been running a British version of the MapIt service to allow people running other websites and apps to work out what council or constituency covers a particular point – it’s been very well used. We’ve given this a lick of paint and it is being relaunched today, too. MapIt Global is also the first of The Components, a series of interoperable data stores that mySociety will be building with friends across the globe. Ultimately our goal is to radically reduce the effort required to launch democracy, transparency and government-facing sites and apps everywhere. If you’d like to install and run the open source software that powers MapIt on your own servers, that’s cool too – you can find it on Github. 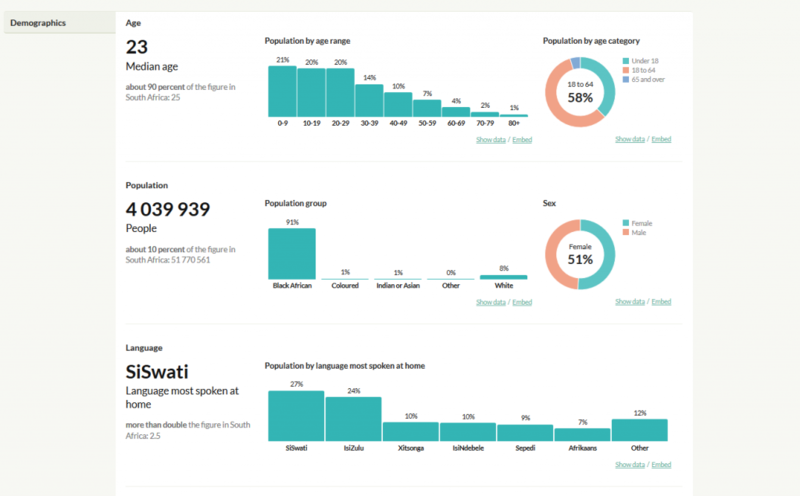 The data that we are using is from the OpenStreetMap project, and has been collected by thousands of different people. It is licensed for free use under their open license. Coverage varies substantially, but for a great many countries the coverage is fantastic. The brilliant thing about using OpenStreetMap data is that if you find that the boundary you need isn’t included, you can upload or draw it direct into Open Street Map, and it will subsequently be pulled into MapIt Global. We are planning to update our database about four times a year, but if you need boundaries adding faster, please talk to us. If you’re interested in the technical aspects of how we built MapIt Global, see this blog post from Mark Longair. MapIt Global and UK are both based on open source software, which is available for free download. However, we charge a license fee for commercial usage of the API, and can also set up custom installs on virtual servers that you can own. 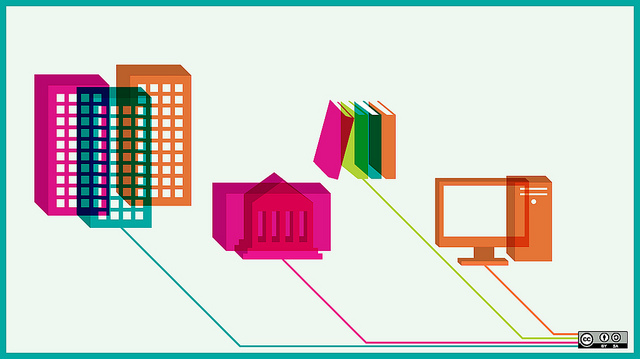 Please drop us a line for any questions relating to commercial use. As with any new service, we’re sure there will be problems that need sorting out. Please drop us an email, or tweet us @mySociety.